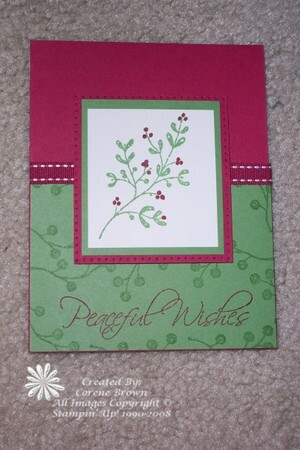 Come join us for our monthly meeting make 10 cards of two designs for $15. Did you miss the last two months? You’re in luck…we are having a second chance meeting. Make all three months worth of cards. That’s 30 cards for $45. This month requires a lot of prep. Please let me know if you are coming! Can’t wait to see you! 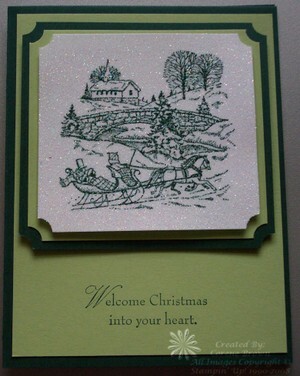 All card samples are in my Christmas Card Club Photo Album and Stampin’ Up! Website. Choose one month or all three! 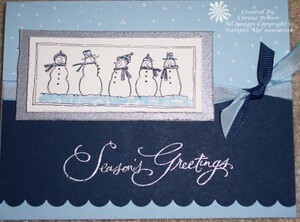 Christmas Card Club is this weekend. Friday from 7-10pm and Saturday 12-3pm. The class is $15 per person. You will create 10 cards. 5 of each of the cards below. Each month is a different design. Attend one month or all 6. 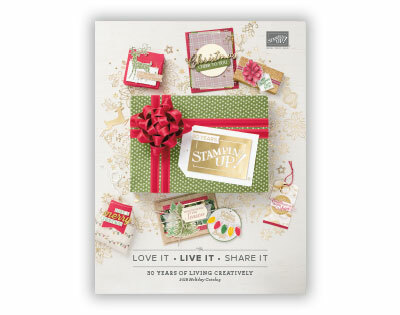 If you attend every month you will end up with 60 cards prepared for the holiday season! Don't Procrastinate this year! Be the talk of the town! All classes take place at my house. Space is limited. 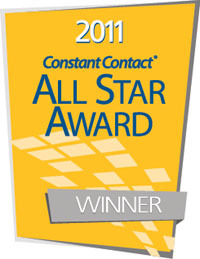 Please RSVP~Thank you! 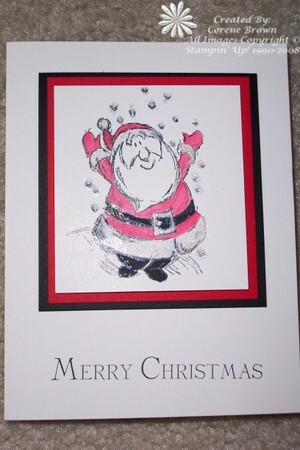 The Christmas Card Club begins this weekend. Friday from 7-10pm and Saturday 12-3pm. The class is $15 per person. You will create 10 cards. 5 of each of the cards below. Each month is a different design. Attend one month or all 6. If you attend every month you will end up with 60 cards prepared for the holiday season!